After blocking the sale of 400 bombs to Saudi Arabia, involved in the Yemen conflict, Spain now appears to be back-pedalling to maintain other lucrative contracts with the oil giant, observers say. In so doing, Madrid will be hoping to avoid a row like the one between Riyadh and Canada, sparked by Ottawa's criticism of Saudi Arabia's human rights record. Ties between long-time allies Madrid and Riyadh were put to the test last week when Spain's defence ministry said it was cancelling a 2015 deal to sell laser-guided bombs to Saudi Arabia. 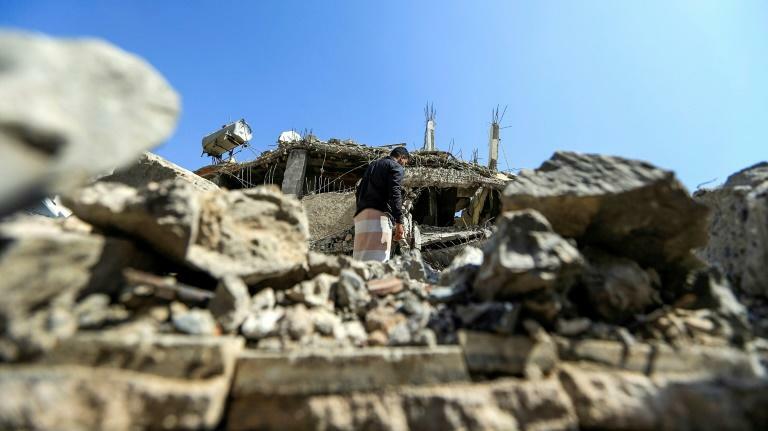 The ministry said it planned to return the 9.2 million euros ($10.7 million) already paid by the Saudis, leading a coalition fighting rebels in Yemen, where nearly 10,000 people have been killed. Then reports emerged that Riyadh was thinking of cancelling a 1.8-billion-euro contract with Spain's state company Navantia to build five warships -- a deal that involves 6,000 jobs in a country with one of Europe's highest unemployment rates. 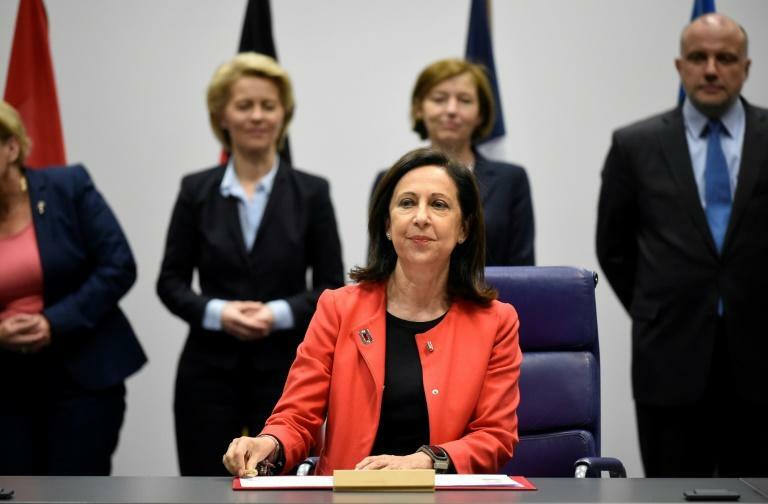 On Monday, Spain's Socialist Defence Minister Margarita Robles opened the door for the bomb deal to go ahead as planned. She told a parliamentary commission the contract would be examined by Spain and Saudi Arabia as per an agreement that stipulates disputes "will be resolved amicably." We are "two partner countries that have signed a contract," she said. Robles insisted the warship deal was in no danger as it was "not linked to any other contract." Spain will seek to avoid a diplomatic crisis like the one that erupted between Riyadh and Ottawa last month, prompting the Saudi government to expel Canada's ambassador, recall its own envoy and freeze all new trade and investments. Over the past days, Robles and her ministry have been in the eye of the storm as the bombs-for-warships discussions brought to the forefront a series of crucial diplomatic, economic and political links to Saudi Arabia. Eduard Soler, an analyst at the CIDOB international affairs think-tank, said any break in the relationship could endanger a series of lucrative contracts for Spain. Apart from the warship deal, Madrid has obtained juicy engineering contracts to build a high-speed railway linking Mecca and Medina, and the metro in Riyadh -- deals partly attributed to good relations between the countries' monarchies. But it's not just about economics. Many of the 6,000 jobs to be financed by the warship deal are in the southern region of Andalusia, a traditionally socialist heartland where snap elections are expected by the end of the year. "It's a textbook case in which we find that internal politics affect foreign politics and defence," says Soler. From the start, human rights organisations have opposed Spain's sale of weapons to Saudi Arabia, saying the bombs can be used against civilians in Yemen. A law approved in Spain in 2007 allows for the repeal of deals if there are "rational signs" that defence equipment could be used "for internal repression or in violation of human rights." On Monday, Amnesty International asked Madrid to stop supplying weapons to Riyadh. "Bombs such as these are used in dozens of war crimes in Yemen," said Alberto Estevez of the rights organisation.